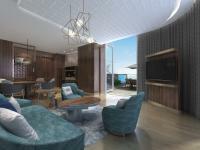 Singapore, April 15, 2019 – MGallery by Sofitel, Accor’s collection of one-of-a-kind high-end boutique hotels, today announced its entry in Hong Kong with the highly-anticipated The Silveri MGallery by Sofitel. 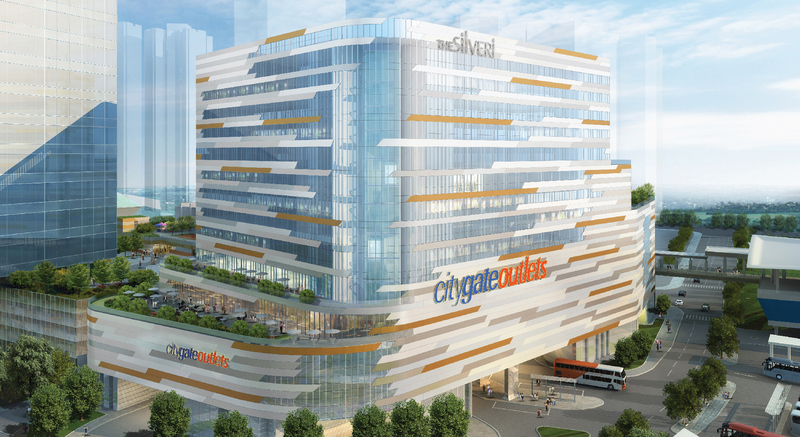 The new property is slated to open in the second half of 2019 and will be situated in the vibrant Tung Chung district of Lantau Island, where it will form part of the Citygate integrated project. It will offer direct links to the city center and Hong Kong International Airport, which is just a few minutes away. The new hotel propels the number of MGallery by Sofitel properties in Asia to 33, solidifying its position as one of Accor’s fastest growing luxury hotel brands. Each MGallery by Sofitel hotel has its own unique personality and story, recognizing that modern travelers seek differentiated experiences rather than uniformity, and often prefer the uniqueness of smaller boutique hotels. The Silveri MGallery by Sofitel pays homage to Hong Kong’s illustrious past, and takes its name and design inspiration from the silver mines that were once so abundantly found in the Lantau area during the 1880s. The Silveri MGallery by Sofitel has been created in the language of a contemporary Manor House sitting in the foothills of Lantau. 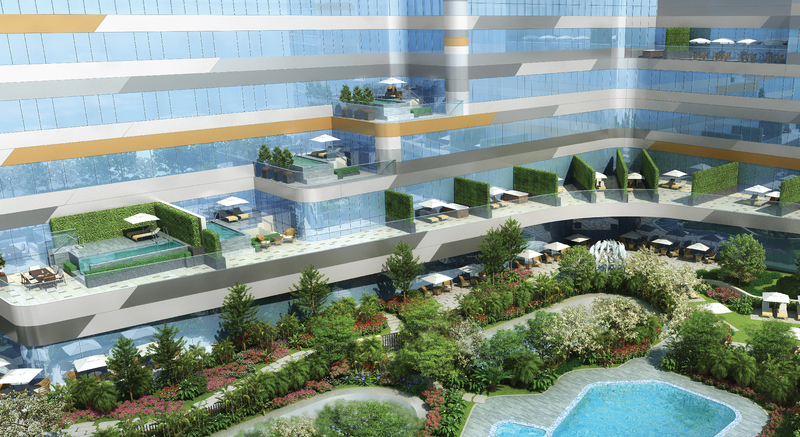 It features home-away-from-home interiors that evoke elegant luxury, and a comfortable yet refined residential feel. The interior styling cleverly uses silver-inspired features serving as a reminder of Lantau Island’s heritage. These stand in delightful contrast to the natural tones of wood and leather, as well as the natural greenery and water that surround the property, and which can be enjoyed from the hotel’s unique private plunge pool suites, as well as its Garden Lawn, bar and restaurants. Each of the guestrooms is beautifully appointed and features chic and stylish interiors with smart features set amongst an appealing landscape of lush gardens and peaceful tranquility. 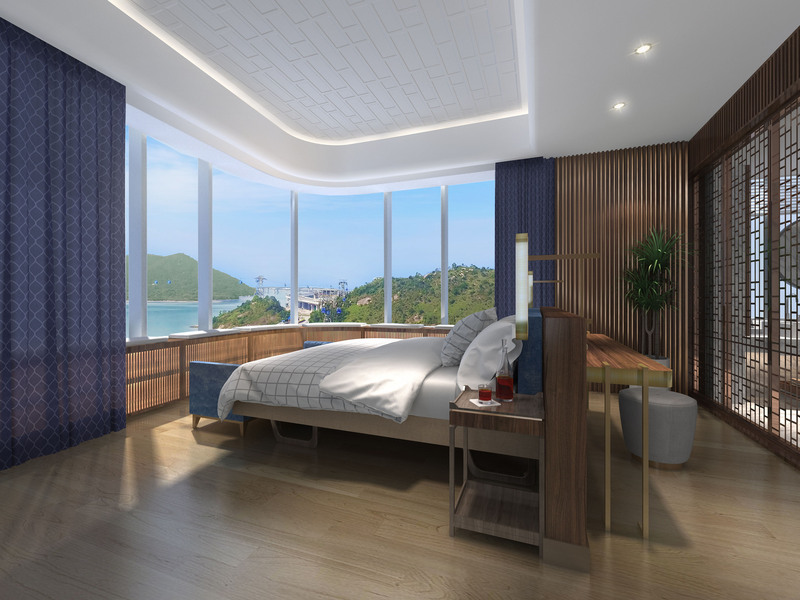 Unique to Hong Kong, the hotel’s signature suites feature spacious outdoor terraces with private plunge pools or Jacuzzis overlooking the verdant hills of Lantau. The dining experience at The Silveri MGallery by Sofitel, will emphasize hand-picked ingredients, seasonality, freshness and taste as the hotel looks to introduce innovative F&B concepts that combine local elements with international flair. Carefully curated experiences also await to help guests discover the many hidden gems of Lantau, with a plethora of activities such as private boat trips, complete with champagne and canapes; pink dolphin spotting; as well as guided tours to the renowned Big Buddha and Po Lin Monastery. MGallery by Sofitel’s “Inspired by her” concept, which emphasizes services especially for women, will be extended to The Silveri MGallery by Sofitel, as the hotel will offer a range of activities and amenities tailored to female travelers. Most important of all, The Silveri MGallery by Sofitel will comprise a cast of young and dynamic international team members who embrace diversity and are hand-picked for their personality and individuality, to ensure a passionate and highly engaged service culture. MGallery is where captivating stories are lived and shared. With more than 100 storied boutique hotels around the world, each MGallery tells a unique story inspired by the destination. From bespoke design and sensorial mixology to wellbeing dedicated to women, MGallery hotels are places where guests can discover the very best the world has to offer. MGallery guests are inspired and enriched through their delightful visits to these stylish, thoughtful and decidedly singular hotels. Well-known properties in the MGallery collection include Hotel Molitor Paris, INK Hotel Amsterdam, Queens Hotel Cheltenham in England, Santa Teresa Hotel Rio de Janeiro, Hotel Lindrum Melbourne in Australia, Muse Bangkok Langsuan in Thailand, and Hotel des Arts Saigon in Vietnam. MGallery is part of Accor, a world-leading augmented hospitality group offering unique and meaningful experiences in 4,800 hotels, resorts, and residences across 100 countries.